The challenge in Asteroid Shooter Roku was, this was the first application where we tackled the implementation of rotating image animation. The main challenge here was to handle and limit the number of animation nodes created at the runtime (in this case Asteroids). This was a robust step to take, so as to prevent memory leak issues. After this major step taken by Roku for channel certification, it became a tedious and tricky job to make the application compatible with all the Roku devices. This job was tedious because some Roku devices are not flexible to handle memory overage, and when it comes to designing a game then memory cost is the most important thing here (as we need to handle multiple animations). 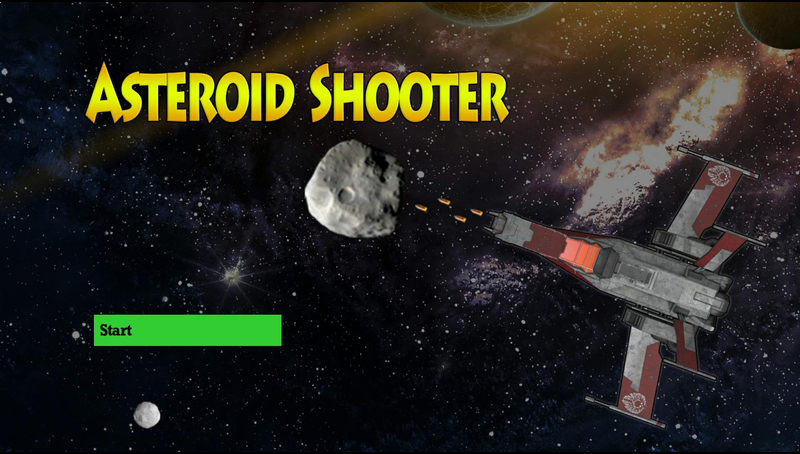 Another challenge we faced was to align the bullets shot by the Spaceship with Asteroid shooter. This was a complicated hurdle to cross for the Asteroid shooter. Limiting the extra shots of bullets handled the memory overage issues. Finally, we landed at the solution to handle the image rotation for each device. Here, we decided to split up a single image into a container of multiple images with respect to each direction. Thus, traversing through the container gave a rotating effect to the Asteroid shooter. It was tough though to track/find the Spaceship and shooter position and keep them synced but was a great job to tackle. Finally, we came up with a sound implementation for the Roku users to have an adventurous space ride.